Solar Power System Pay Back Periods - How Soon Will It Pay for Itself? What is the expected Return On Investment (ROI) time-frame? Okay so you’ve heard solar can save you big bucks and it’s a great investment. But how long is it going to be before you’ve pocketed enough savings to have covered the costs of buying your Solar PV System? Considering the average household’s energy usage, sunlight hours in Australia, current rates for electricity and Feed in Tariffs, a home with a 6kW system could be looking at annual savings on energy bills of up to 80%. This would make a typical Solar PV System’s ROI 3-5 years. For States that offer additional incentives on top of the Federal Government Small-scale Renewable Energy Scheme (SRES), it could be even less. Payback periods for solar systems can vary from household to household and there are a few factors that will impact your ROI. The more sun your solar panels receive means the more energy it will generate. If your home is located where daylight hours or sunny days are plentiful then your ROI will be lower than someone whose household is not. 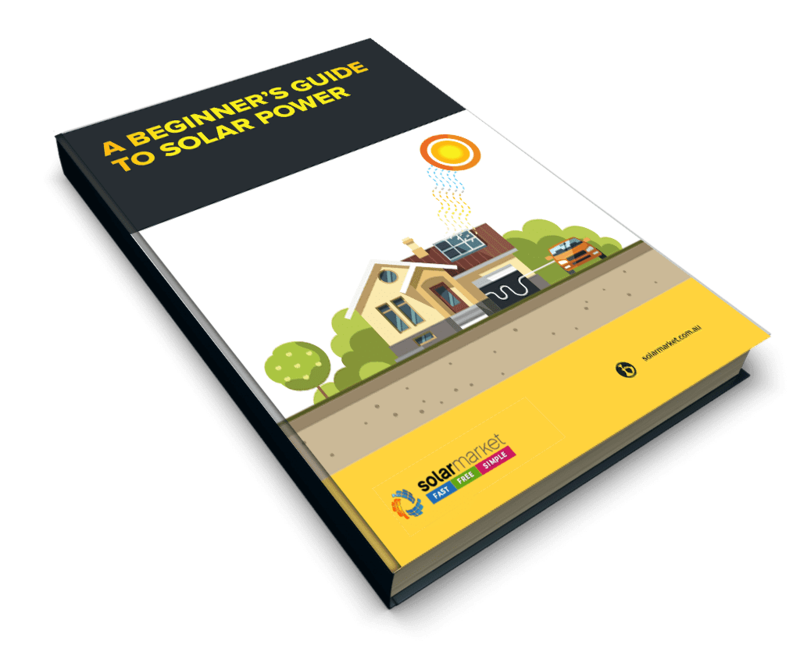 The position and direction of your solar panels can affect how much sunlight they’ll receive and therefore how much energy is generated for your use. First off, avoid having your Solar Panels installed where it could get shaded throughout the day. E.g. near large trees. 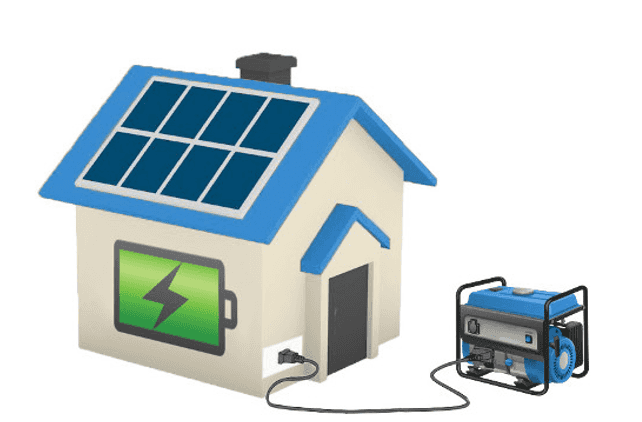 If the Federal Government Small-scale Renewable Energy Scheme (SRES) is eliminated, the cost of Solar PV Systems will rise and therefore the ROI timeframe will increase. If the State, you live in has or introduces a new subsidy, rebate or incentive that you can combine with the current Federal Government SRES then your ROI will be lower than someone residing in a State that does not have this additional subsidy or rebate. To maximise your potential solar savings those installing solar will need to adjust their energy habits and shift the majority of their energy usage to during daylight hours, whilst the solar panels are generating energy. Find some handy tips to help you adjust your habits here. If you’re paying for the Solar PV System on finance, the interest of this finance could increase the ROI timeframe. You’ll want to work out how much extra time this is going to add, to ensure finance is the best option. TIP: Green Loans offer low-interest rates as low as 6.9% pa, meaning you could pay off your interest and payments with your solar savings. Check out our Solar Savings Calculator! It’ll help you determine the estimated payback period and financial returns from investing in solar, plus it will also estimate what your bills will be after installing your system. Start speaking to installers and work out your estimated payback period. Receive 3 Obligation FREE Quotes!